Winter may have reared it’s ugly head and Christmas may be just around the corner, but we’ve got the panacea for those winter blues with a guide to keep you warm this November. 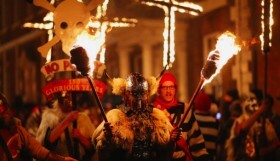 From the madness of Lewes bonfire to Diwali, film festivals, craft fares, car races, music and exhibitions – there’s plenty on that’s free or super cheap this coming month. Celebrate Diwali ‘the Festival of Lights’ with a variety of fun, hands-on family friendly activities, including henna hand painting, a rangoli art workshop and dressing up. The event takes place in conjunction with the Hindu Women’s Group. Admission: Free with Brighton Museum admission, members and residents free. The 2015 Oska Bright Film Festival showcases the very best international films made by and starring people with learning disabilities. Music videos, comedy shorts, animations, short dramas, documentaries, a feature length film. 2015 is the 7th edition and it will be even more spectacular than before. 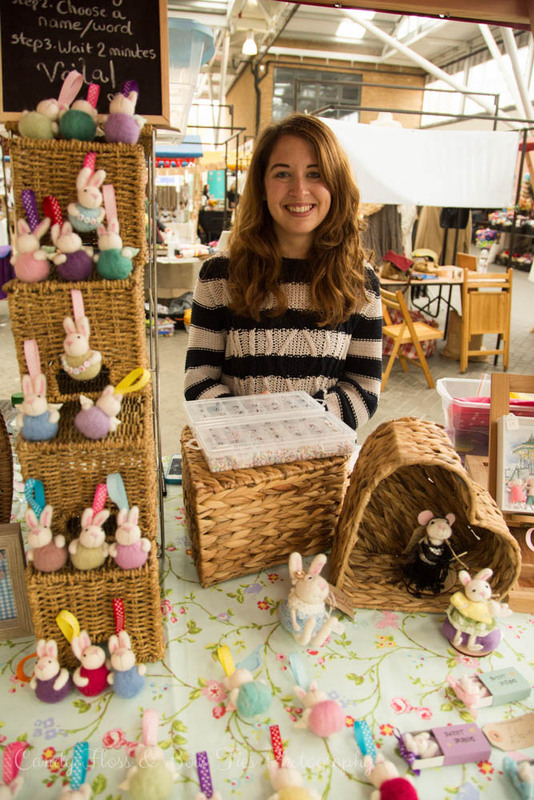 MADE BRIGHTON is the city’s annual craft fare now celebrating it’s 10th year. Buy original and exceptional pieces of craft and design direct from the best local and national makers. MADE showcases jewellery, textiles, ceramics, basketry, glassware, furniture, home accessories, fashion and much more. All the work is hand crafted, unique and quirky. Locals love it, foreigners are deeply confused by it and thousands pour in for it. 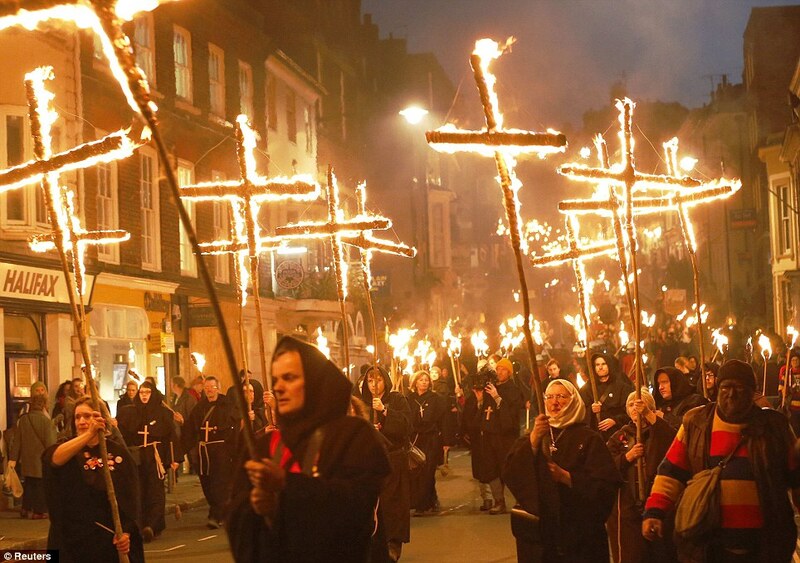 Lewes bonfire night is the biggest celebrated 5th November event in the world, held in the county town of Lewes, East Sussex, a short train ride out of Brighton. 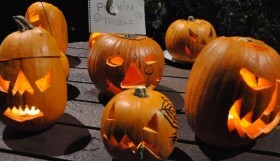 An annual tradition celebrating the failure of the Guy Fawkes gunpowder plot and more. BEMF is well known for its lively and inspired programming, with events exploring different art forms and performance formats. 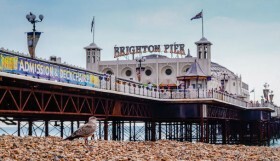 Concerts take place in a variety of venues in Brighton and Hove, and are often broadcast on BBC Radio 3. Described as “One of the great success stories of today’s early music scene, far surpassing its competitors in terms of the sheer number and variety of events on offer”. Time Out’s top Karaoke night takes karaoke to the next level as you rave the night away to classics, storm the stage and throw your glowsticks. Everyone’s together in the bar area and keen singers and ravers can grace the stage to show off their range – lyrics are projected for all to enjoy. From 6:00pm – 9:00pm you can enjoy 2 for 1 cocktails or Ashahi beers whilst you rave. Afterwards you also get one hour of free karaoke in a private booth with friends. CINECITY The Brighton Film Festival returns for its 13th edition this November with the very best in international cinema and a global mix of premieres and previews, artists’ cinema and installations, treasures from the archive, retrospectives, free education screenings and events, talks and debates. 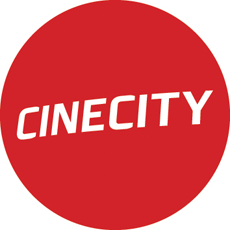 CINECITY is the region’s major celebration of film. Brighton Lindyhoppers offer up a free hour long dance lesson to get you hooked on the fun. Get ready for an imaginary trip to Harlem, New York City in the 1920s – where the ‘Lindyhop’ has its origin – and dance like nobody is watching. All ages and abilities are welcome! 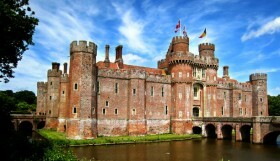 The Fairy Tale Fair is returning for their Christmas special with two events this november. You’ll find over 30 stalls, craft workshops, face painting, a vintage tearoom and a charity raffle. Festive gifts all handmade or designed by local makers – meaning you are getting unique one off presents and supporting small businesses. You don’t remember where you put your Christmas jumpers? Well then… hurry up, find them, put them on and head to Brighton Dome because you really don’t want to miss their annual festive photo opportunity. Join them for a day of free festive entertainment, where they’ll be taking over the Cafe-bar with a host of family-friendly entertainment and activities to get you into the Christmas mood. Snapper Jaxx performance play sessions run on the hour, each lasting approx. 20mins. In between these adventures there will be drop in craft sessions for children and parents to get creative together. Please note, this is not a crèche event, so parents and guardians are asked to stay around at all times and watch the fun! Admission: All activities are free! This temporary exhibition explores animals in the Royal Collection, menageries and early zoos, and political beasts in the period 1750 to 1850. Discover the fascinating story of the first living giraffe in the UK, given to George IV as a diplomatic gift in 1827, plus the history of travelling menageries performing in London and Brighton, and other exotic creatures. 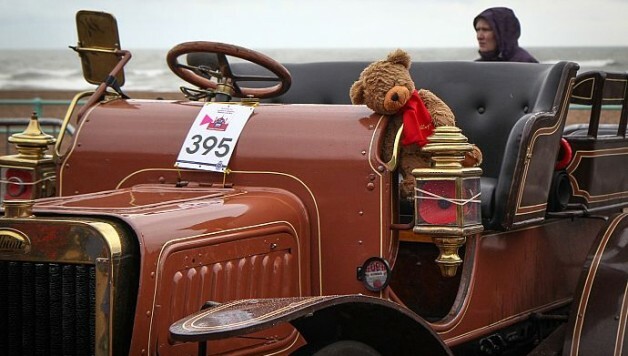 The Bonhams Veteran Car Run takes place on the first Sunday of every November. It’s free to view all the way along the route. The cars can be admired from the sidelines and there’s a nice vibe with refreshments availbale. The Run takes place from 6.54am (sunrise) to 4.30pm. 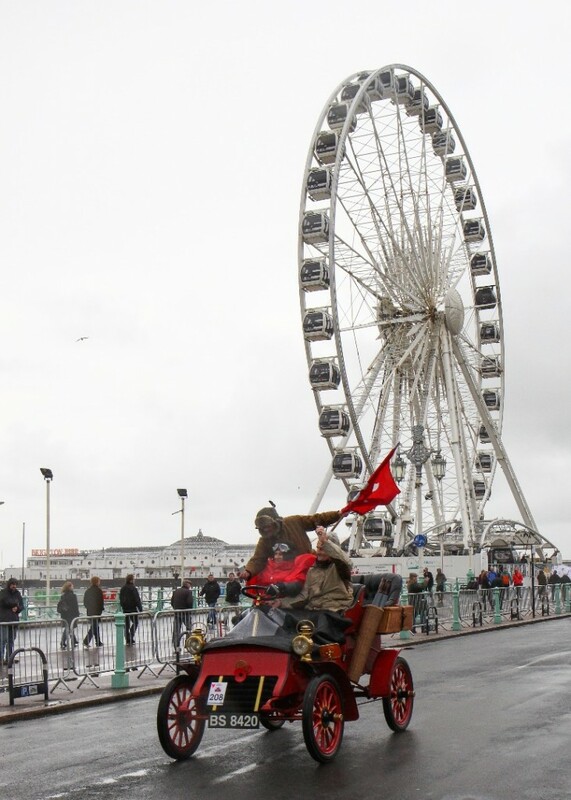 Madeira Drive is the final stop and ceremonial finish line for the veteran cars. The cars begin to arrive at 9.54am with the slower cars arriving as late as 4.30pm.